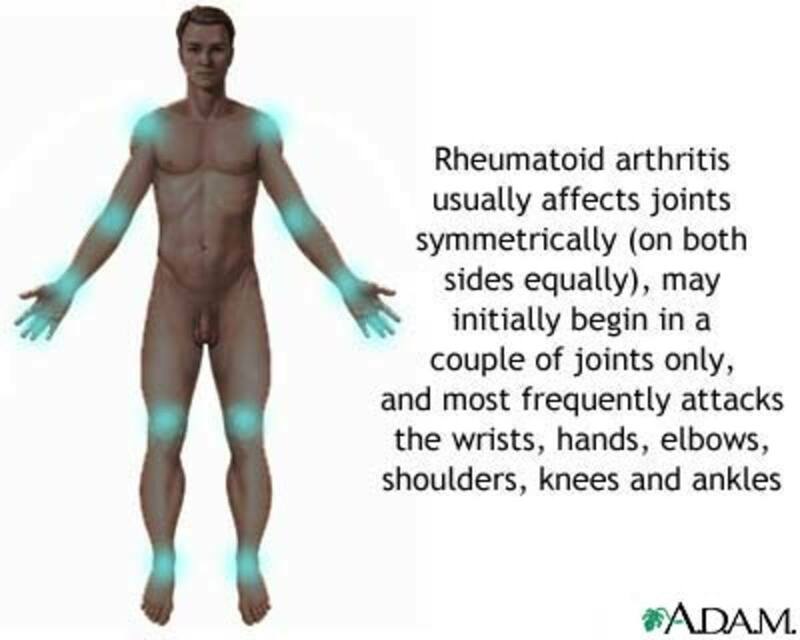 Rheumatoid arthritis is a debilitating auto-immune disease. This article lists the disease factors, common symptoms and the best treatments for your disease. 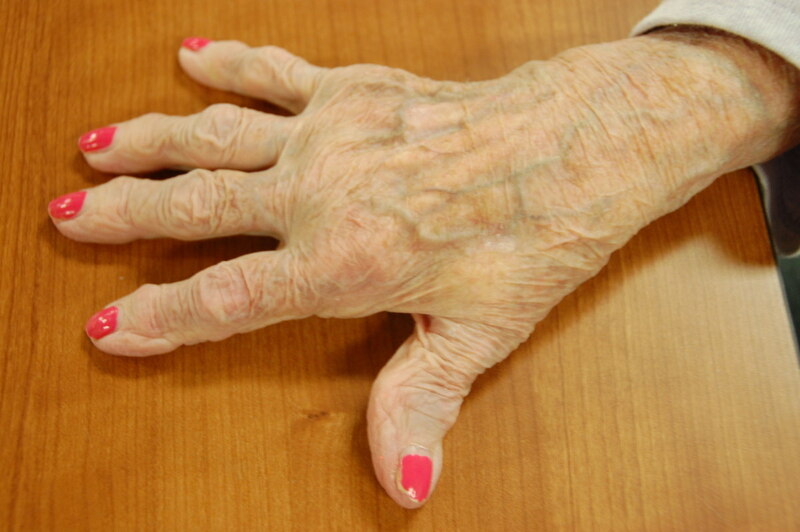 Most people with arthritis will use some type of heat treatment at home on a regular basis to relieve arthritis pain. It can be as common and simple as a daily hot shower or bath, or a heating pad. There are other inexpensive options for home use as well. Resting hand hplints, worn while sleeping, are very effective for relief from arthritis pain and stiffness in the hands. A contrast bath is the alternating use of warm and cold water. 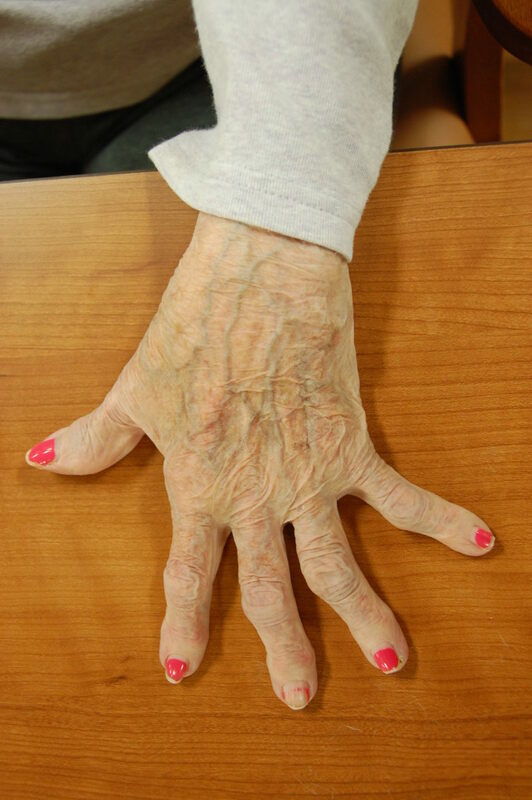 This technique is one of the best and most simple strategies to relieve arthritis pain and stiffness in the hands. 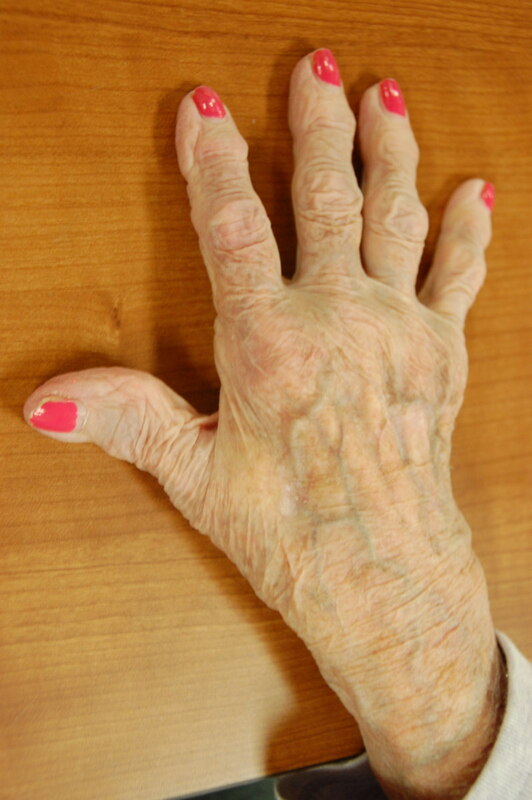 We cannot escape arthritis. However, contrar to what many people think, there are many self management strategies to get relief from arthritis pain and stiffness. 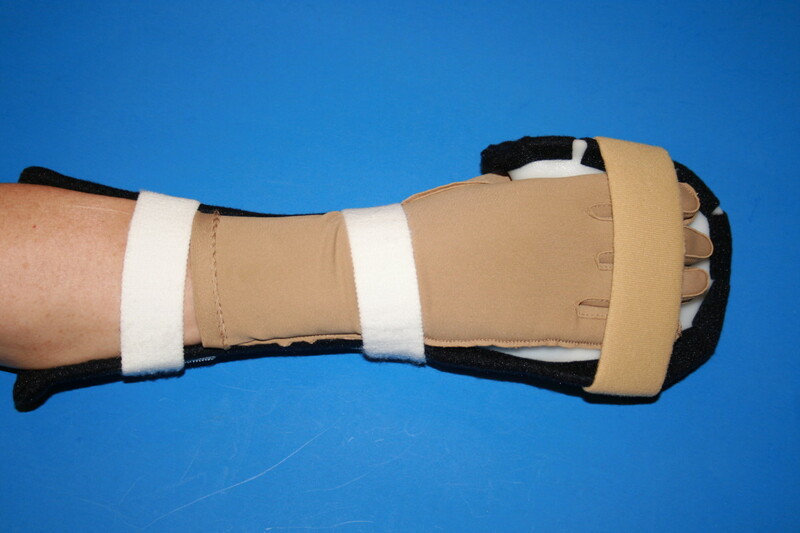 Use of heat strategies, gloves and splints, exercises, and joint protection strategies are very effective. 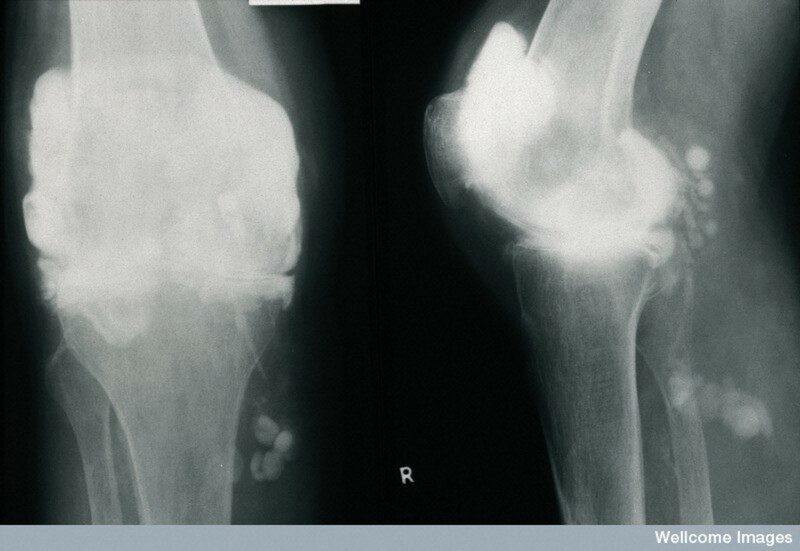 What is arthritis on a biological level, and how much does it cost Americans annually? 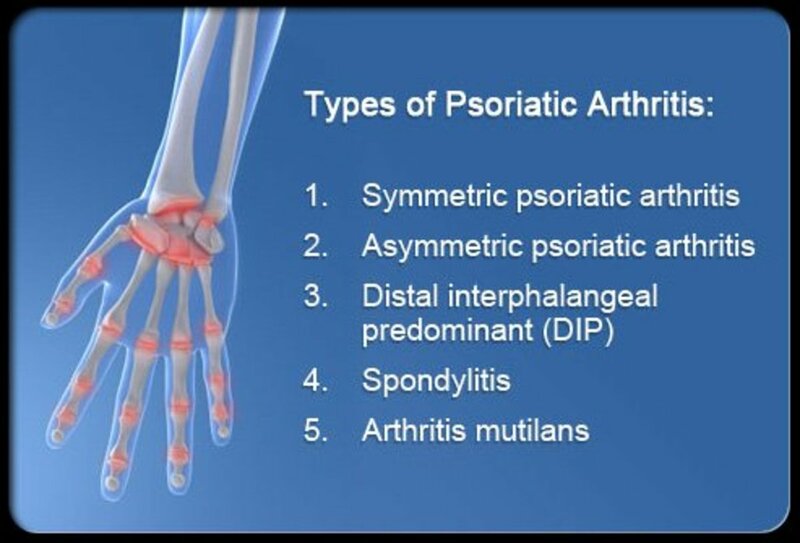 Also, information about how to prevent this condition.